Transmitters and receivers for a fixed station must be located within a 500 meter diameter circle or within the property limits of the station licensee’s address, whichever is greater. If you are a member of a multi op team you can not partake in the contest as an individual in any way. Please note that you are permitted to have up to two transmitted signals going simultaneously. All contest operation must be within operator’s licence restrictions and conditions, eg power output, bands used, etc. Single OP stations are only permitted one transmitted signal at a time. 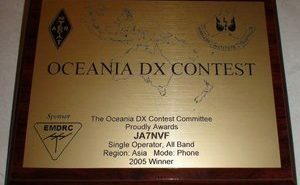 No operator is permitted to use more than one callsign for the entirety of the contest. 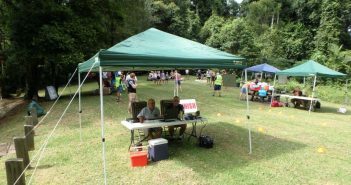 A Rover station is a VK station who goes either portable or mobile for the entirety of the contest and activates more than one shire. To be considered as a roving station you must activate a minimum of 2 shires. 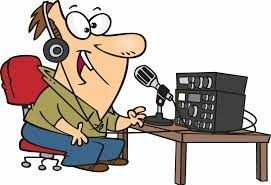 Please note that all portable equipment can not be set up prior to the Friday preceding the contest and no earlier than at 00.01utc. The Rover who moves into a new SHIRE may count the same MULTIPLIER more than once per band as long as the Rover is in a new SHIRE location. Such change in location must be clearly indicated in the log. IE. A Rover station becomes a new QSO to the stations working them when that STATION changes SHIRE locator. 1. VK Single – OP All Band Rover: Single operator(s) must do all contest related things by themself. 2. VK Multi – Two All Band Rover : Is 2 or more operators with maximum of two transmitted signals at any one time. This category MUST USE Software CONTEST LOGGERS. All operators must be fully listed when the log is submitted. 5. VK Single Op Foundation: Is a VK foundation licensee who must do all contest related things by themself..
6. 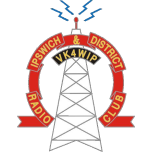 DX Single Op—All Band….. Is a single op who must do all contest related things by themself..
Stations outside VK to exchange callsign, RST followed by CQ ZONE. VII. For VK Stations: The multiplier is each VK shire worked per band and mode as above as well as each CQ Zone worked per band and mode . One (1) point per QSO. Phone and CW can be worked on each band with the same station. Log Submissions: Log entries must be submitted by July 1st 2019 to be eligible for awards. Submit your electronic log in the Cabrillo format created by all major logging programs. You will receive a auto reply, this will save confusion as to if logs had been sent and received. Subject line: Callsign [used in the contest]only. 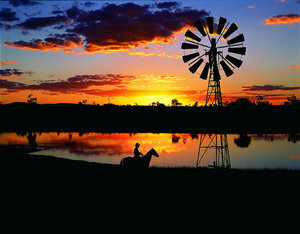 VK entrants are reminded to be sure their log indicates their VK shire location. If you go portable or mobile the log must clearly define where you changed location. Computer-generated logs must be e-submitted. Callsigns of electronic logs received are posted and updated regularly on the website.